Pete Muller calls from the National Wild Turkey offices on Augusta Rd. and opens the door for the community to enjoy this coming weekend’s event. This was on Thursday of last week as he reminded the press of what will be happening there. 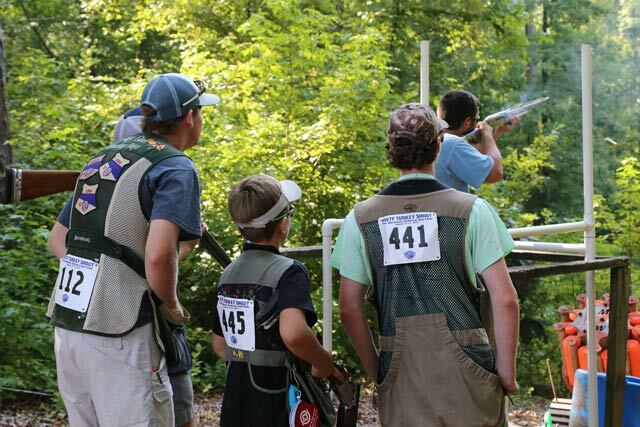 Edgefield County and the Ridge have been eagerly awaiting the NWTF happenings at the NWTF Heritage Hunting Center that will be featuring their Palmetto Shooting Complex this weekend. 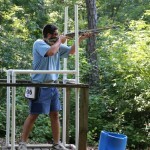 And the public is invited to join in and actually shoot, in certain areas open to the public. 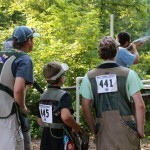 According to Muller, Director of Public Relations, more than a thousand visitors are expected to descend on the 700 acre campus of the NWTF to engage in a sporting clay contest. The public may wish to drive over on one of these days – Friday, Saturday or Sunday, August 14-16 — to participate and to enjoy the fare of the food vendors on hand. “Just drive in to the entrance off Gary Hill Rd. and park your car and join in the fun,” was Pete Muller’s invitation. And there may be a small fee for the use of the shooting areas.